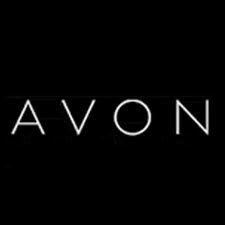 My name is Dani, I am the Avon Representative for Ilkley Centre. Avon is the world's leading direct seller of beauty and related products, reaching women in over 120 countries. Avon UK has gone from strength to strength and now is one of the top beauty brands in the country, providing its customers with innovative, stylish, and great value products. Avon offers an extensive range of products including make-up, skincare, fragrance, jewellery, lingerie, personal care, accessories and gifts.